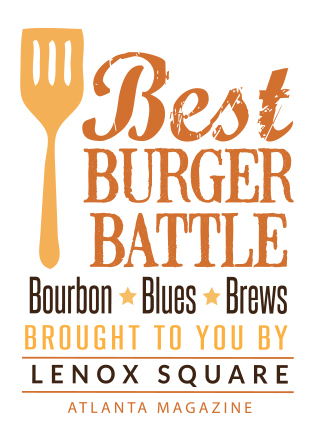 Atlanta magazine hosts the third annual Best Burger Battle on Saturday, October 20 from 1pm-5pm at Lenox Square. 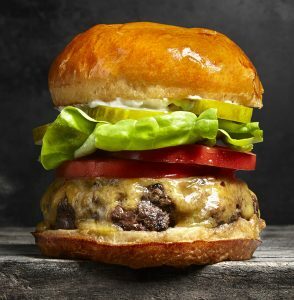 This event is Atlanta’s premier burger cook-off, featuring over two dozen of the best local burger joints, bourbon, blues, and brews that Atlanta has to offer. While sampling Atlanta’s best burgers, guests will enjoy live local music and cast their vote to crown the Best Burger Restaurant winner. The 2017 winner based on guests’ votes was There Brookhaven! Who will be this year’s Best Burger Battle 2018 champion? Be there to taste all the burgers and cast your vote! All ticket holders must 21 years of age or older. IDs will be checked at the door and at the bars. Children will not be admitted into this event. Don’t forget dessert! Enjoy cheesecake from Euphoria in a Jar and doughnuts from Sublime. Photograph by Greg Dupree. List subject to change.